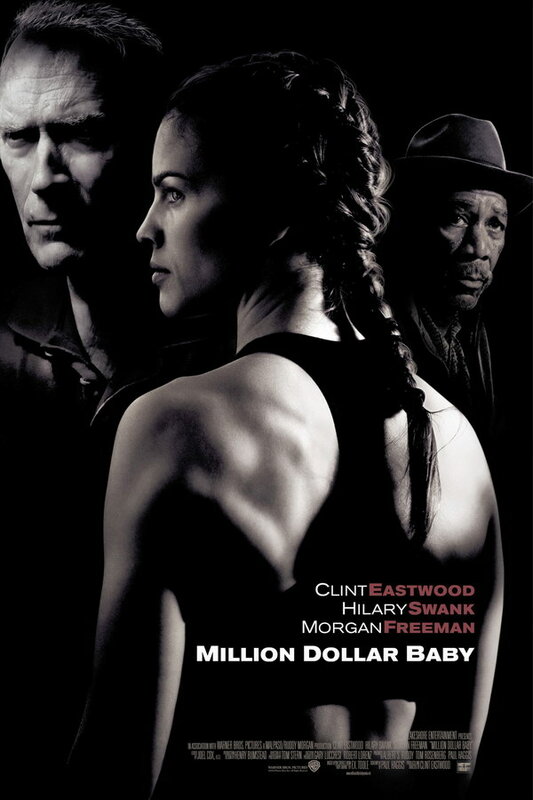 Million Dollar Baby font here refers to the font used in the poster of Million Dollar Baby, which is a 2004 sports drama movie. The movie is about a determined woman who works with a hardened boxing trainer to become a professional. The font used for the movie title is probably Akzidenz Grotesk Ext Bold. The font is a commercial one and you can view more details about it here. In addition to Million Dollar Baby, Akzidenz Grotesk typeface is also used in the following logos, movie posters or album covers etc., including: Panic At The Disco, Promised Land, Suicide Squad, New Surrender, Memorial Day, Dunkirk (film), Macromedia, Undefeated, Above & Beyond (Band), The Prestige, Argo, 2016 US Presidential Campaign, Verisign, Nesting, Forza Horizon.